One person was killed and 20 others were injured when a plane crashed near Wonderboom Airport, north of Pretoria, on Tuesday. “Our medical services are currently on the scene. They’ve been treating the patients,” Russel Meiring, a spokesperson for emergency service provider ER24, said by phone from Pretoria. ER24 will move the treated patients to nearby hospitals, he said. Details of the cause of the crash are yet to be established, but authorities confirmed that the plane hit a factory building before crashing. 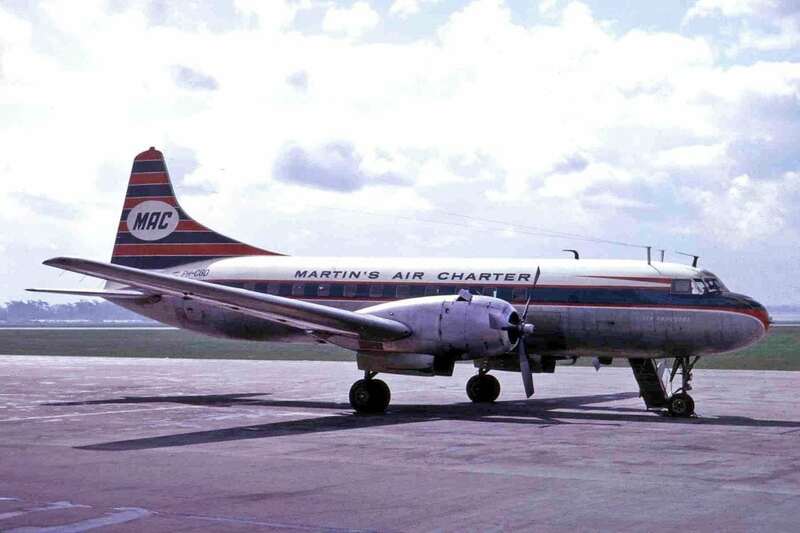 The charted aircraft, Convair 340, belongs to the Dutch airline Martinair. It crashed shortly after take off from Wonderboom airport. South African Civil Aviation Authority said it will issue a statement with further details on Wednesday.